HUGE PRICE REDUCTION TO $950,000! REDUCED BY $230,000! 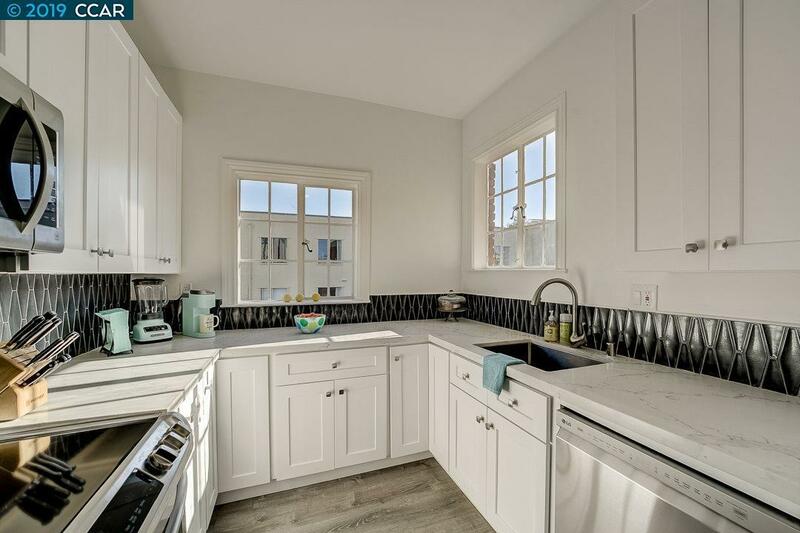 This very rare unit in one of Rockridge's most prestigious buildings, combines the luxury of the 1920's with the fully updated kitchen, baths, floors and decor of 2019. This architecturally inspired condo has been transformed into a 4bedroom/2bath home with an enormous great room, sun filled solarium, high coved ceilings, huge windows, hardwood floors, and views from every room. Next door to the Claremont Country Club, and minutes away from College Ave. restaurants, shops and BART. The unit was off the market for several months because the seller converted it to a 4bed/2bath and added an extra temporary kitchen, to offer it to victims of the Camp Fire. NO PETS ALLOWED!! !